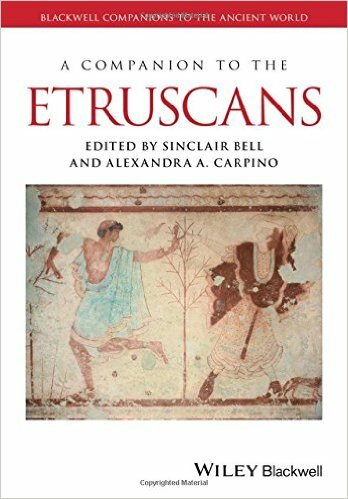 Sinclair Bell, Alexandra A. Carpino, "A Companion to the Etruscans (Blackwell Companions to the Ancient World)"
Lecturer: Steven L. Tuck, Ph.D.
How much do you know about the Etruscans? Many people, even those who are fascinated by ancient history, are less familiar with this intriguing culture than with the history of Greece and Rome-but the story of the Etruscans is equally captivating and far more important than you may have known. This ancient civilization prospered in the region of modern-day Tuscany, maintaining extensive trade networks, building impressive fortified cities, making exquisite art, and creating a culture that, while deeply connected to the Greeks and Romans, had striking contrasts. 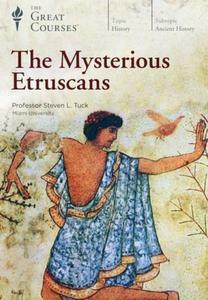 The Etruscans were the original inhabitants of central Italy. Centuries before the rise of Rome, they built cities such as Pompeii, Capua, and Orvieto along fortified hilltops. They developed a system of roads and invented what we call the Roman arch. 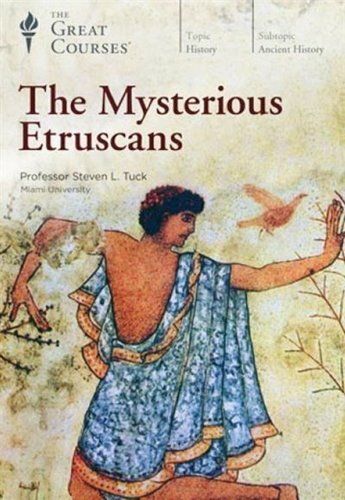 While they had their own system of government, their own myths and legends, and their own cultural attributes, the Etruscans imported and repurposed much from the Greeks—and, in turn, gave much to the Romans.